I've been re-instituting vegetable soup days as the temperature drops. Those days when I clean out our veggie drawers and use up everything I can find, served hot with a block of buttered cornbread on top. I love those catchall soups: no two are every alike, and it's always a treat to be able to make something simple from what's at hand. 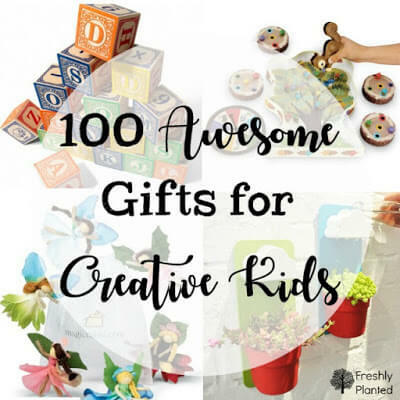 So I am creating a catchall of simple and easy gift ideas for you today. 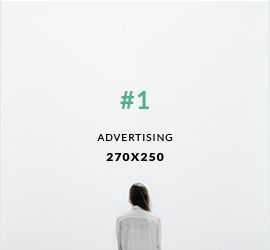 New ideas that use what you might already have on hand. Enjoy! 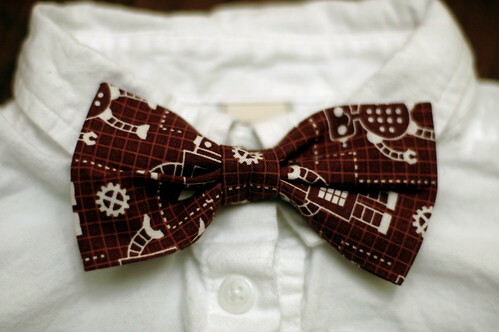 Make bow-ties for the gents in your life out of your fabric stash. This is one I just made for Billy, tutorial here. Gift this tongue-depressor catapult with some mini marshmallows for instant fun. (It really works!) You can find the tutorial, here. make-your-own ornament and snowflake packets from Rachelle, here. 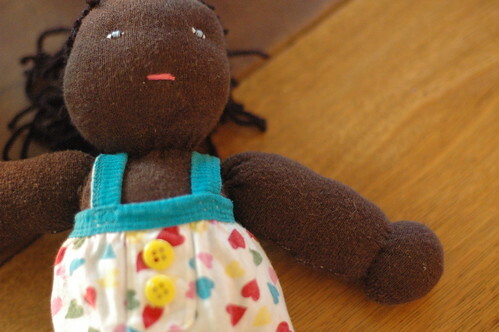 Create a doll from clothing you already have on hand. I made my niece's doll from a much-loved cardigan using directions from this book, but this tutorial works too. 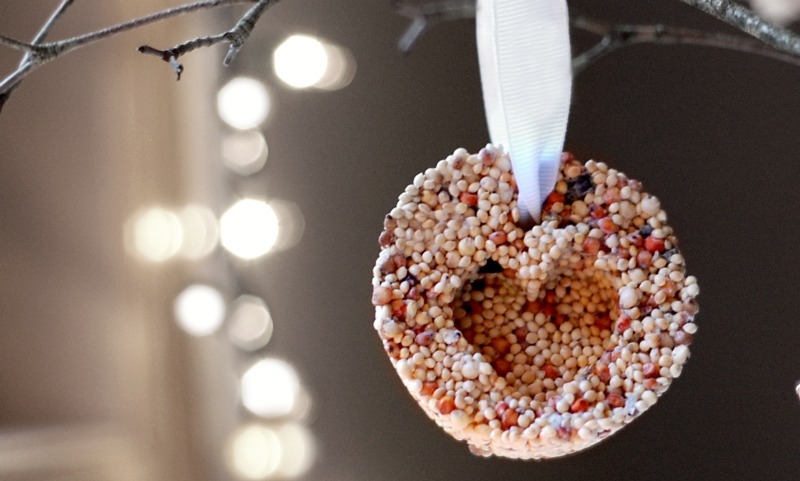 These simple bird seed ornaments are on the top of my still-to-make list! 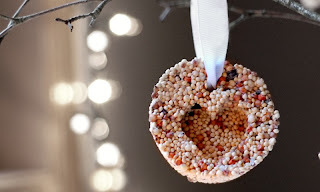 They use birdseed and a few pantry ingredients, tutorial here. Lastly, as a reminder that giving can be very simple, one of our favorite gifts to give to our little friends these days is "Moppy mail". 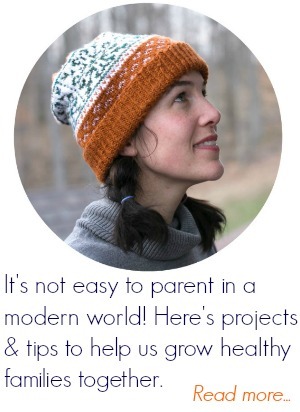 This idea came from my Mom who sends them weekly to Isia (more, here). Usually we decorate an envelope containing a few coloring book pages and a couple sheets of stickers. Sometimes we add a letter or a simple puzzle (a magazine picture glued onto card-stock then cut up), and other times we get really fancy and include a few temporary tattoos. They are always opened up and enjoyed right away. And that's the best kind of present, right? What gifts are you finishing up this week?